Caitlin Foord has ruptured her lisfranc ligament during Sydney FC’s dramatic, W-League semifinal win over Newcastle on the weekend. Foord also has an unstable joint midfoot. The Australian will undergo surgery and is likely to be out several months. Foord is slated to return to NWSL with the Thorns this season after sitting out 2016 and 2017 rather than returning to Sky Blue. She was sent to Portland in a three-way trade that involved Seattle Reign FC. The injury and impending surgery will cost Foord this weekend’s W-League Grand Final and almost certainly next month’s Algarve Cup. Foord is also a regular for Australia who will be trying to secure a World Cup berth when they contest the Asian Cup next month. 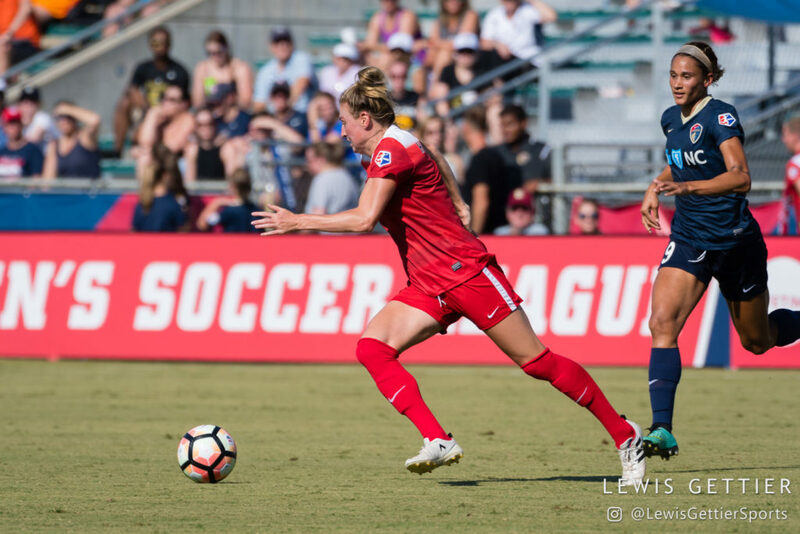 Washington Spirit defender Kassey Kallman announced on Monday that she will not play in NWSL this season. 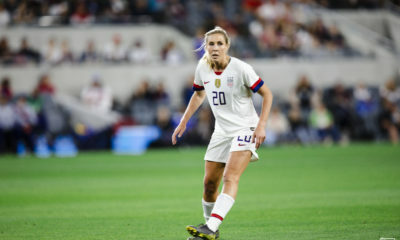 In an Instagram post, the 25-year old stopped short of calling it a retirement, adding that she would welcome a return to the “best league in the world” under the right circumstances down the road. 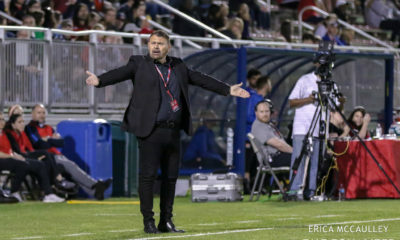 Kallman was drafted No. 5 overall by FC Kansas City in 2014 and was the starting left back that season, helping the Blues win the NWSL Championship. That fall she was traded to the Breakers in a package that sent Heather O’Reilly to Kansas City. 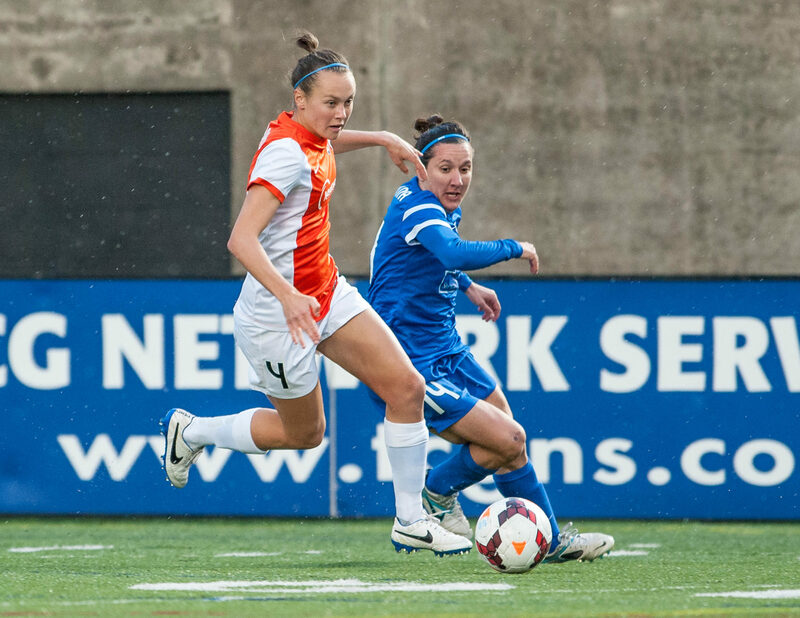 Since then Kallman has been on NWSL’s last place club three seasons in a row—2015 and 2016 with the Breakers and 2017 with the Spirit where she was traded last offseason. In the short term, Kallman will be moving to Denver, where her fiance Eric Miller plays for the Colorado Rapids in Major League Soccer. 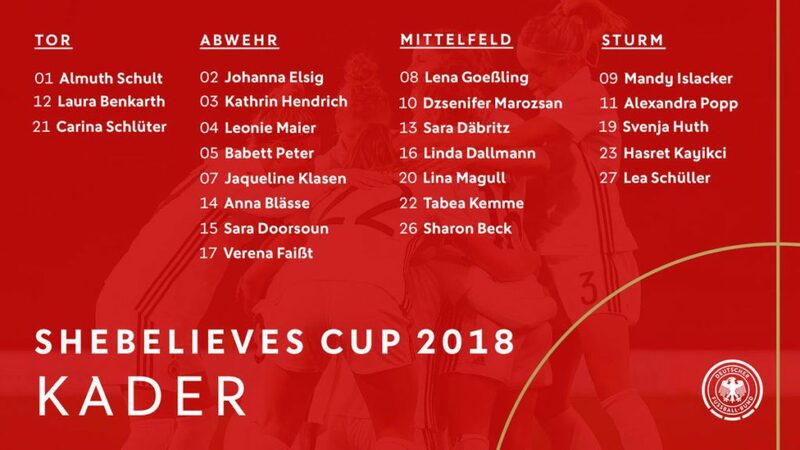 Germany are the first side to announce their roster for next month’s SheBelives Cup. The third SheBelieves Cup will be Steffi Jones’s second in charge of the Germans after Silvia Neid retired. Last year Germany opened with a 1-0 loss to the United States before playing France to a scoreless draw. A final day win over England saved second place in the four-team tournament behind France. The Germans also finished second in the inaugural SheBelives two years ago. Utah Royals FC continue to announce their contracted players in dribs and drabs. 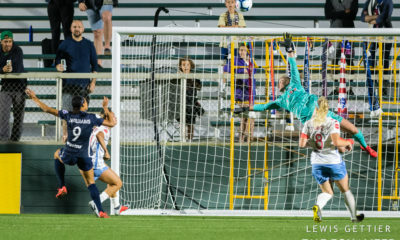 Monday’s quartet includes veteran goalkeeper Nicole Barnhart, who helped FC Kansas City to a pair of NWSL Championships. Also in tow for the Royals as of Monday are Becca Moros, Katie Bowen, and Alex Arlitt. 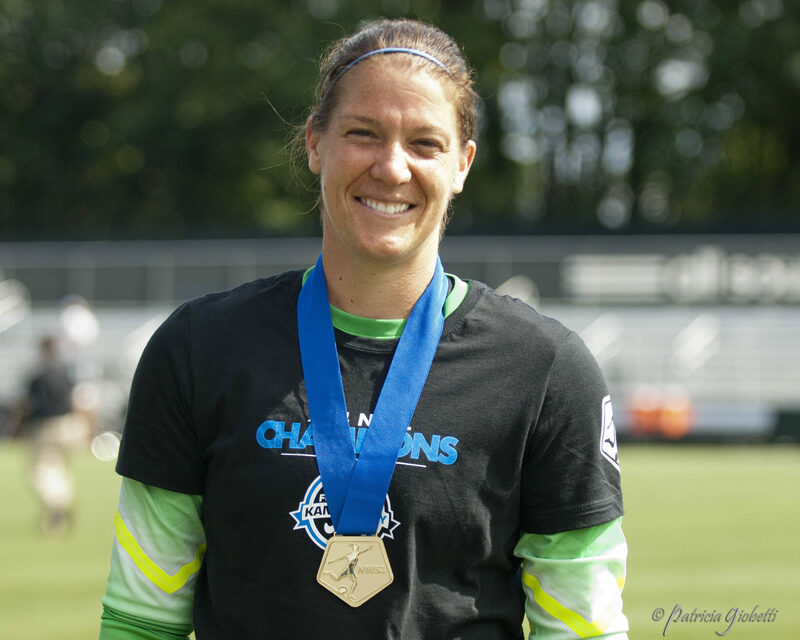 Barnhart led or shared the league lead in shutouts every season from 2013 through 2016 and also shutout Harvey’s Seattle Reign in the 2015 NWSL Championship. 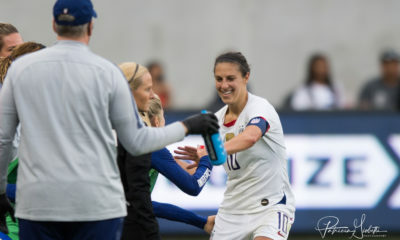 Despite a series of nagging injuries that have made her a regular on the league’s injury report, Barnhart has not missed a league match in two years. Moros is a champion both with FC Kansas City in 2015 and the Western New York Flash in the final WPS season, 2011. Bowen has World Cup experience with New Zealand. 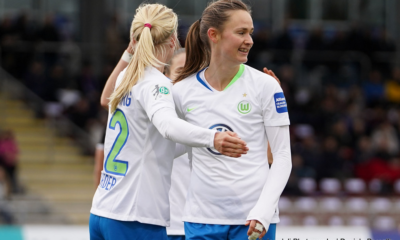 Arlitt has had injuries upset her first two professional seasons including a year ago when a knee issue limited her to a single game. 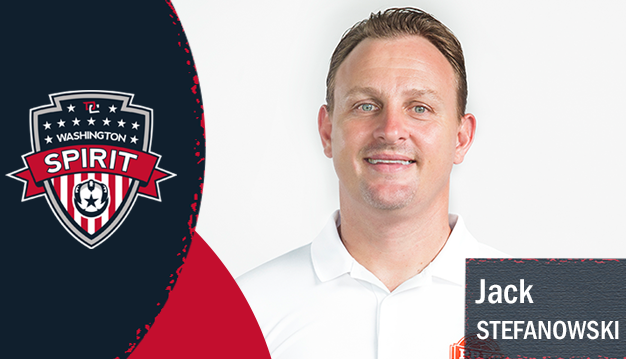 The Spirit hired Jack Stefanowski as goalkeeper coach on Monday to complete the squad’s technical staff under head coach Jim Gabarra. He replaces Nicci Wright who is leaving to focus on her role with the Arlington Soccer Association. Stefanowski has 17 years of coaching experience including tenures coaching men’s national teams of Puerto Rico and Nepal. The Orlando Pride announced a three-match preseason schedule against a trio of Florida colleges. The Pride will play at Florida State (February 28), Central Florida (March 3), and South Florida (March 8.) The Florida State and South Florida matches will be open to the public including free admission at Florida State. Additionally the Pride waived Jamia Fields on Monday.